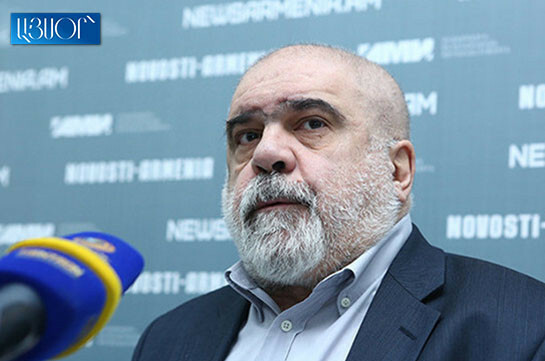 An attempt is being made to re-operate the Minsk process in the Karabakh conflict settlement issue, political analyst Alexander Iskandaryan told the reporters today. “An attempt is being made to re-operate the process as in fact it has died. Anyway, in 2016 the process was dead. Now an attempt is being made to revive it,” the political analyst said. He said the process will reach the phase of the meeting of the leaders of the two countries. “It obviously is being prepared,” he stressed. 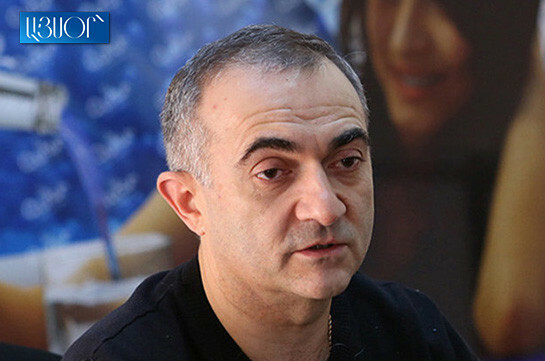 He said Pashinyan-Aliyev meeting in Davos was not accidental. He also said he doubts that the two leaders discussed the history of the conflict. “State leaders do not speak about history, they are not historians, and besides, why to speak about history with Ilham Aliyev. There are a lot of people in Yerevan with who to discuss the history. Everything is normal, natural, that there is a process,” Iskandaryan said. The political analyst said the problem is that the goals of the countries are different. “The methodology is the same, but the persecuted goals are different, and I would say opposite,” the political analyst said.